The early bird price & the scholarship application date for the Love as Never Before Workshop have been extended to January 28. 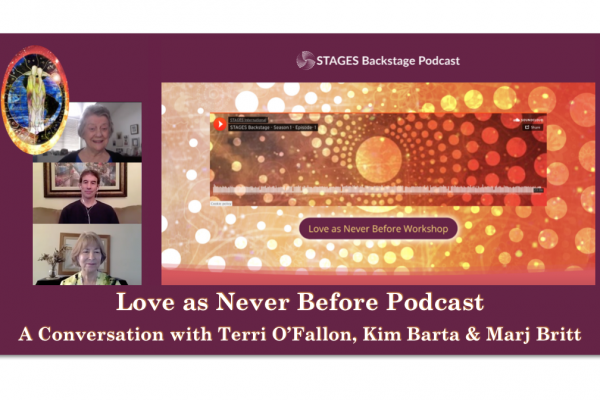 Also, you now have the opportunity to listen to Terri, Kim and Marj as they discuss the origins of the Love Workshop and specialty Love Inventory, in this episode of the STAGES Backstage Podcast. Hear Marj talk about how yearning in her life brought her to Stages and finding her ‘place on the map’, feeling it and understanding it and how the miracles can happen in your life also. 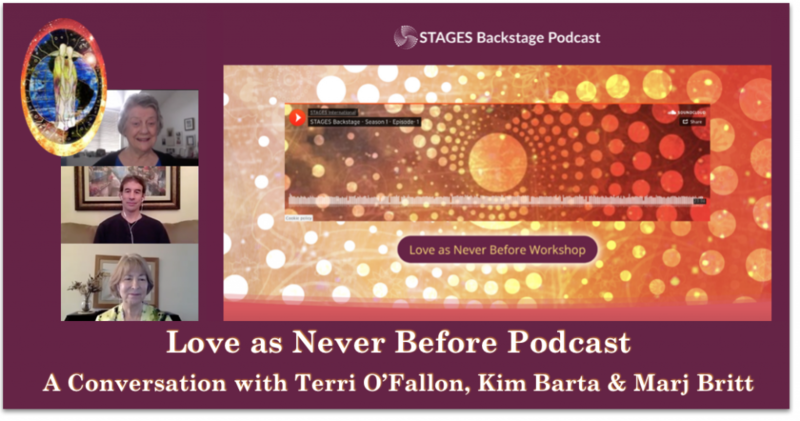 On the podcast, Terri, Kim, and Marj discuss their upcoming collaborative workshop at Unity of Orange County, Love as Never Before. 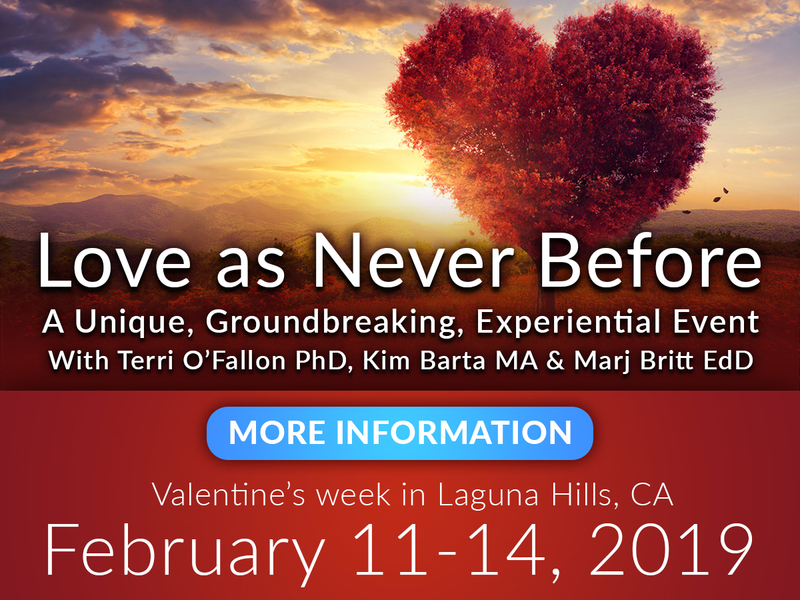 The Love as Never Before workshop brings together the latest research on how love develops throughout our lives. It explores the qualities of love as it grows up through the STAGES of development. We will be asking: How do people engage when they are at a particular developmental level of love? Marj, Terri & Kim will be the guest speakers at Unity of Orange County on Sunday February 10th, and host a glimpse workshop that afternoon. 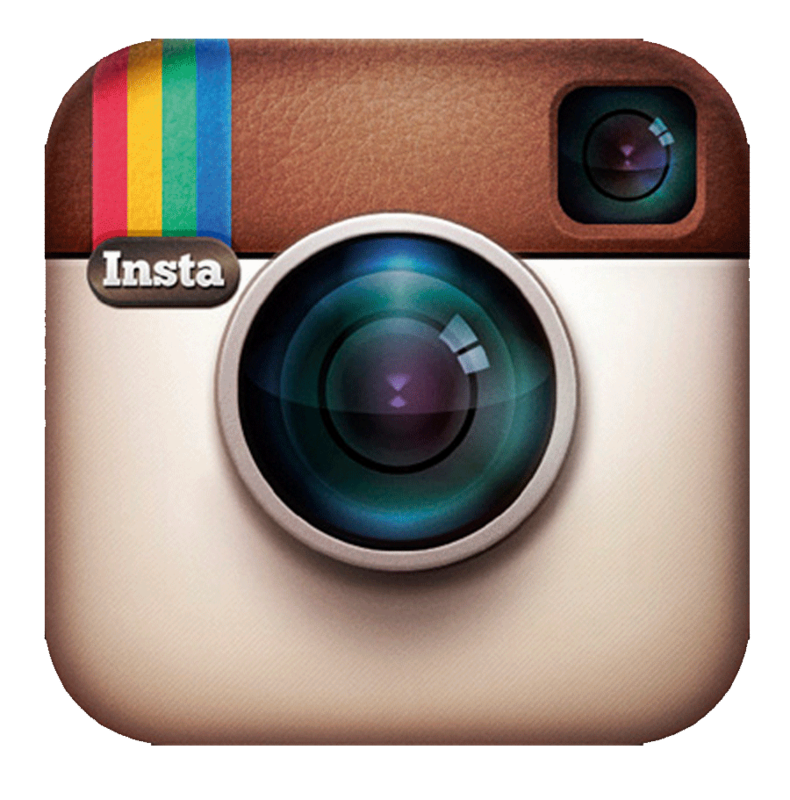 It will be followed by the full in person workshop that will take place over 4 days starting Feb 11 through Feb 14. 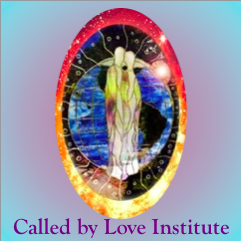 Participants will explore the steps that can be taken to deepen and heighten loveand come to understand what allows us to hone in and discover the map to make love broader. We will be exploring what is possible when we choose to explore the development of love throughout our lives and the nature of love in every minute way, every expanded potential way. Early Bird: Save up to $100 if you register by January 28! So looking forward to being together in February! Early Bird &Scholarships Requests accepted until January 28!